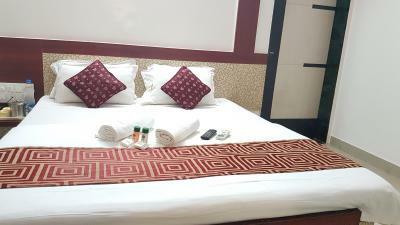 Hotel Tulsi Park is nestled in Shirdi, one of the most important and immensely blessed religious destinations in India, essentially a small overgrown village, famous because of the saint Sai Baba. 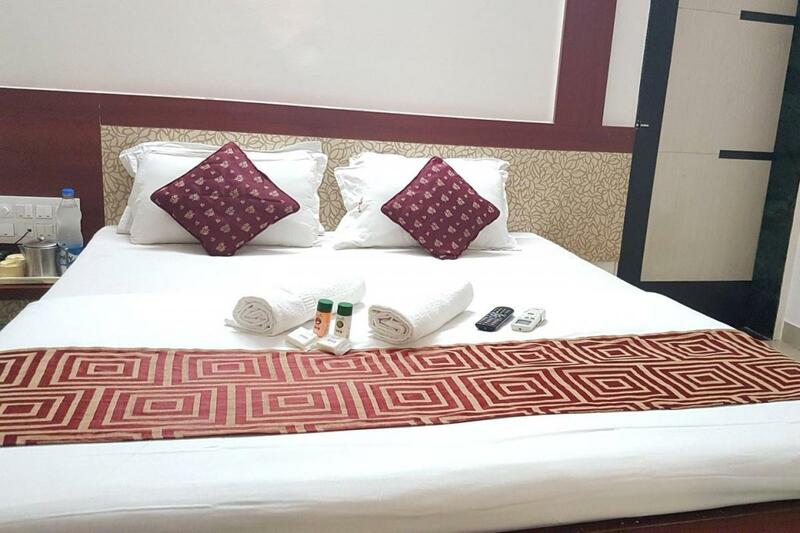 The varying requirement of the guest are fulfilled as ample conveniences are offered at the hotel which includes front desk and plenty others. 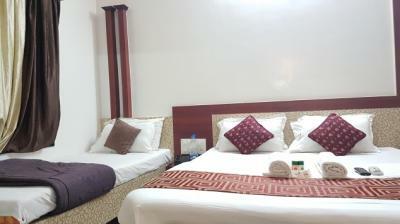 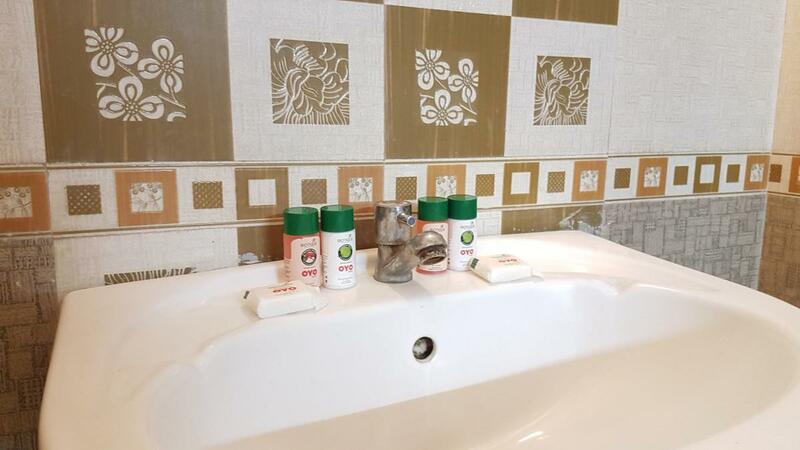 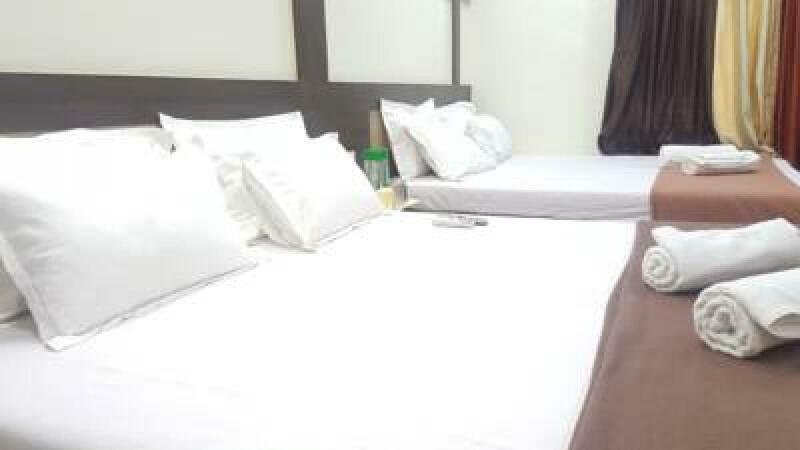 For accommodation the hotel features capacious and spotlessly clean rooms that are perfectly designed and crafted as per the taste of guests to make their stay relaxed and comfortable and are equipped with various conveniences such as attached bathrooms, hot/cold water. 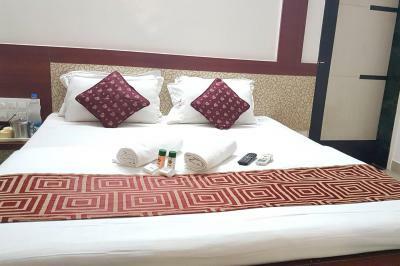 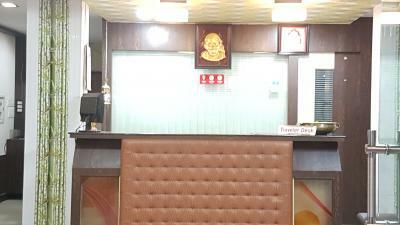 One can find various means to reach Shirdi, Aurangabad Airport is the closest airport, the nearest railway station is Kopergaon Railway Station and there are several buses and local vehicles that connects to various parts of the city. 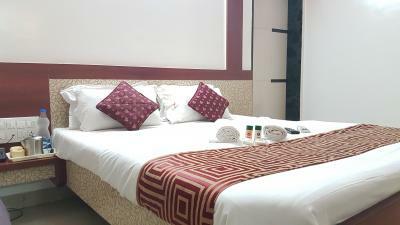 For a relaxing, fun-filled and rejuvenating vacation there are several places of interest in and around Shirdi that offer an interesting array of experiences like Sri Sai Baba Samadhi Mandir, Shri Saibaba Sansthan Temple, Baba's Chavadi, Dwarkamai Masjid, Maruti Mandir and many more. 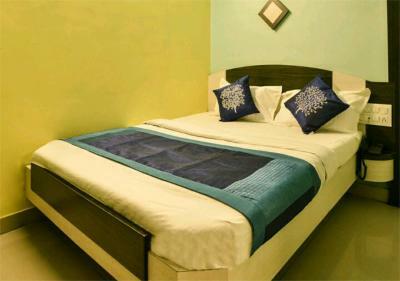 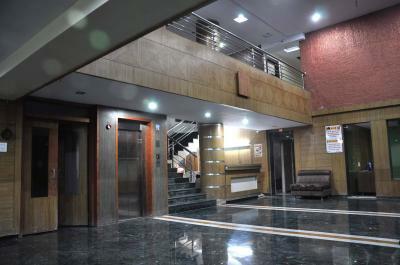 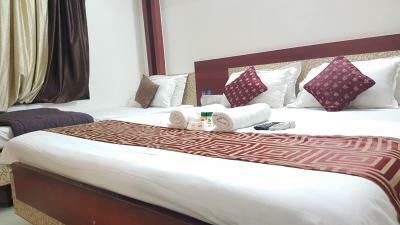 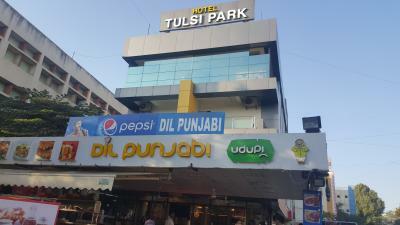 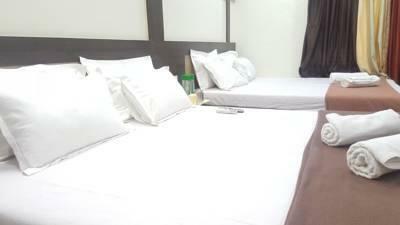 Hotel Tulsi Park is the right choice for visitors who are searching for a combination of charm and peace.